Samsung’s first batch of flagship phones for 2017- the Galaxy S8 and S8+ turned out to be a massive success, especially after the Samsung Galaxy Note 7 debacle. Samsung already confirmed that it would release the successor to the Galaxy Note 7 in August of at the IFA 2017 event in September. Speculations are already rife about the upcoming Samsung Galaxy Note 8. It is said that Samsung has already made a prototype unit of the Note 8 already and interestingly has finalised the design of the phone. Furthermore, the Galaxy Note 8 will include all the features which Samsung missed out to add in the Galaxy S8+. Read on to find out what rumours has to say about the Galaxy Note 8. Samsung Galaxy S8 and S8+ will be remembered in the history of tech for its incredible and stunning QHD+ Infinity displays. 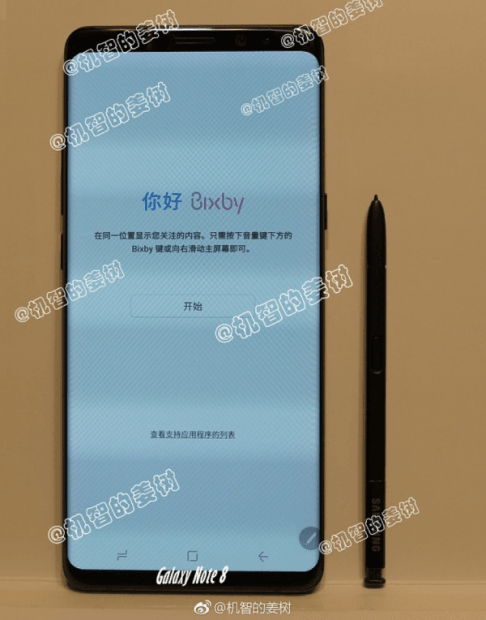 The Galaxy Note 8 may also feature an Infinity Display of 6.3-inches. Furthermore, it’s also speculated that the display will have an Apple’s 3D Touch like feature, but Samsung did not reveal any plans about the same. Fingerprint Embedded into the Display? The only flaw with the Samsung Galaxy S8 series is the awkward fingerprint sensor placement. Initially, Samsung was in a mind to integrate the scanner into the display, but with the time running out, the company had no option rather than placing it in an unusual position beside the camera. If the reports are believed to be true, Samsung will embed the fingerprint scanner below the display in the Galaxy Note 8. Another feature which the Galaxy S8+ missed out is the dual cameras. When Samsung announced the Galaxy S8 series, everyone was shocked to see that the South Korean giant did not employ the dual camera setup at the back. Samsung claimed that there’s no need to dual cameras right now in a smartphone. 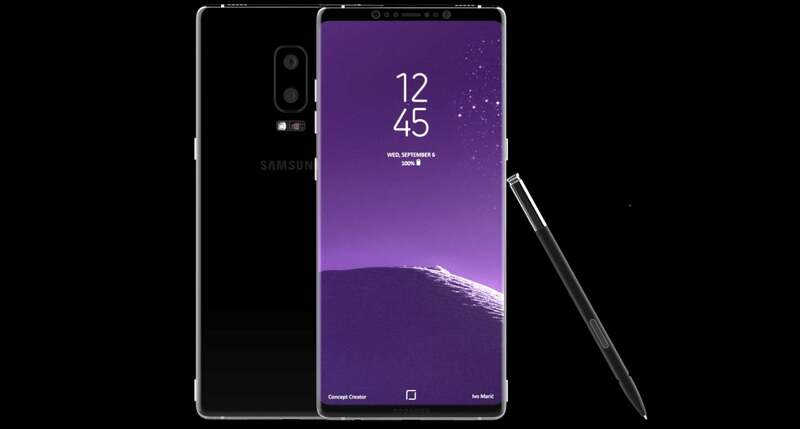 However, the company will use dual cameras in the Galaxy Note 8, according to various patents submitted by Samsung in recent times. The Note 8 should have a dual camera at the back, at least to stay in the contention with rival smartphones. Qualcomm Snapdragon 836 SoC Under-the-Hood? The most recent rumour is about the chipset to be used in the Note 8. The Galaxy Note 8 will house a Snapdragon 836 chipset, which is slightly powerful than the Snapdragon 835. The clock speed on the Snapdragon 836 is speculated to be at 2.5GHz, while the Snapdragon 835 can go up to 2.45GHz. Also, the former is said to come with a better and upgraded GPU. That said, the Samsung Galaxy Note 8 might be the first smartphone in the world to feature the Snapdragon 836 chipset. These are the details making rounds on the internet about the Samsung’s next generation Note smartphone.